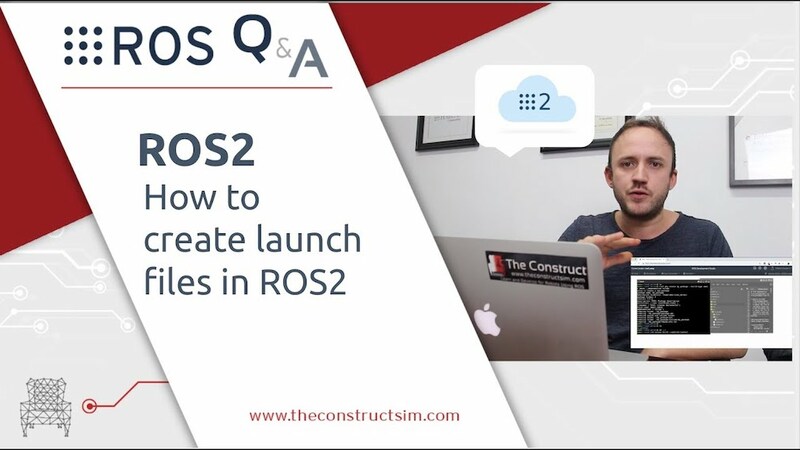 In this video we’re going to show you how to create launch files in ROS2, compared with how we did for ROS1. 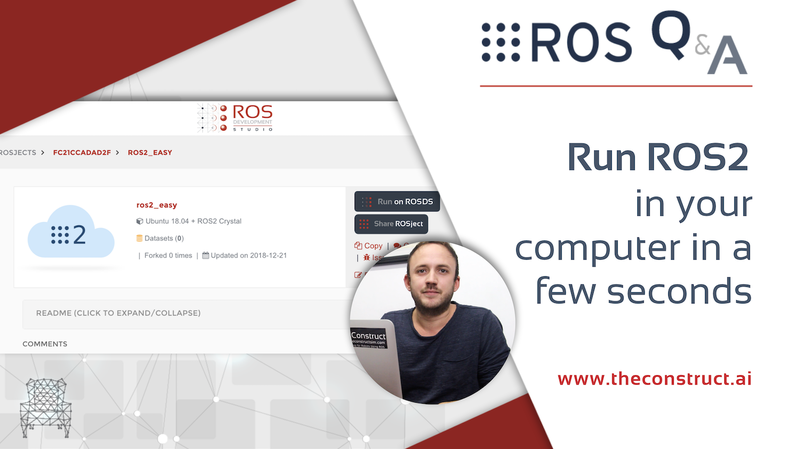 RELATED ROS RESOURCES&LINKS: ROS Development Studio (ROSDS) —▸ http://rosds.online Robot Ignite Academy –▸ https://www.robotigniteacademy.com Enjoy ROS2! 🙂 — Feedback — Did you like this video? Do you have questions about what is explained? 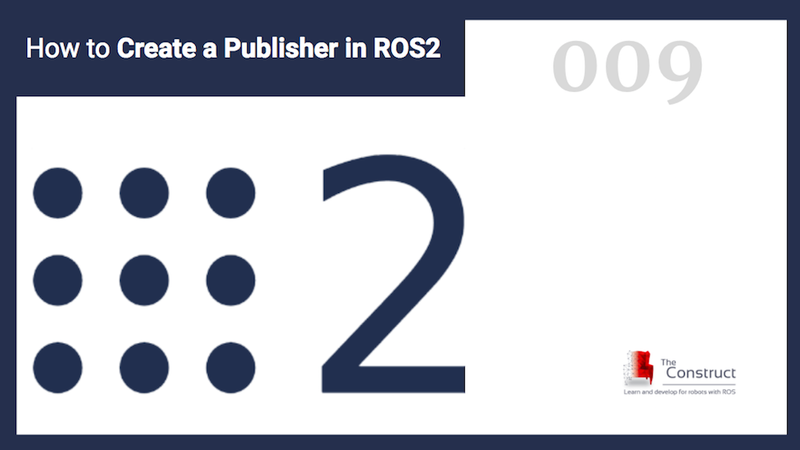 ROS2 vs ROS1? Or more like ROS2 + ROS1?